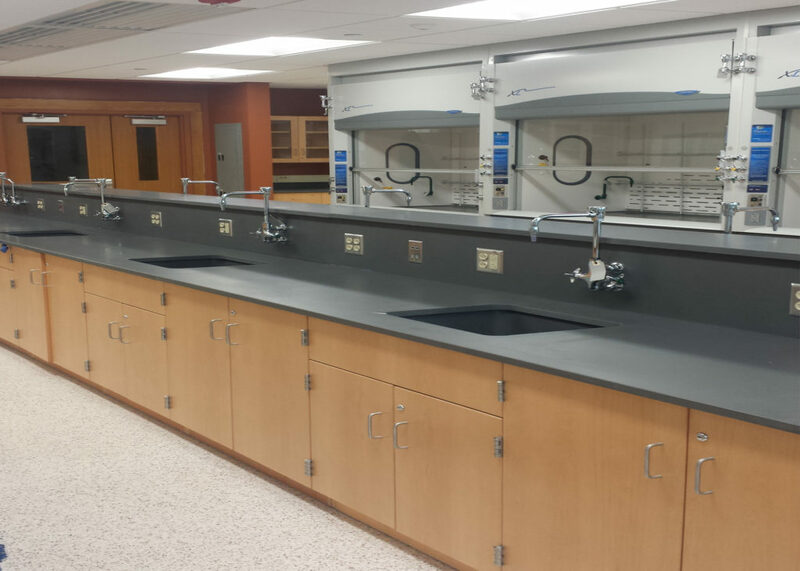 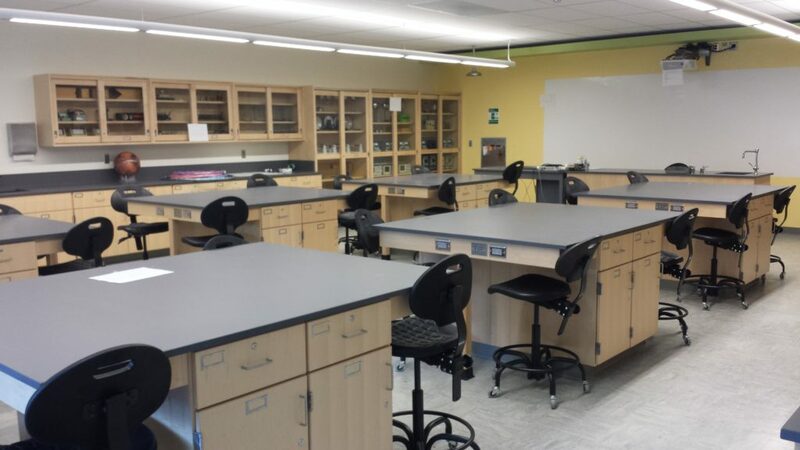 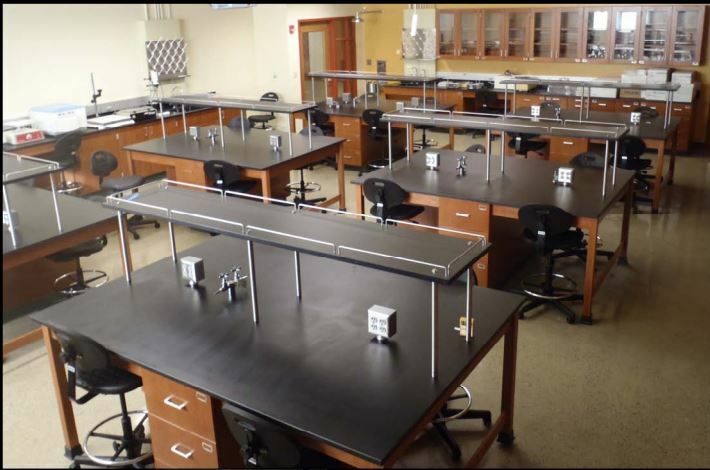 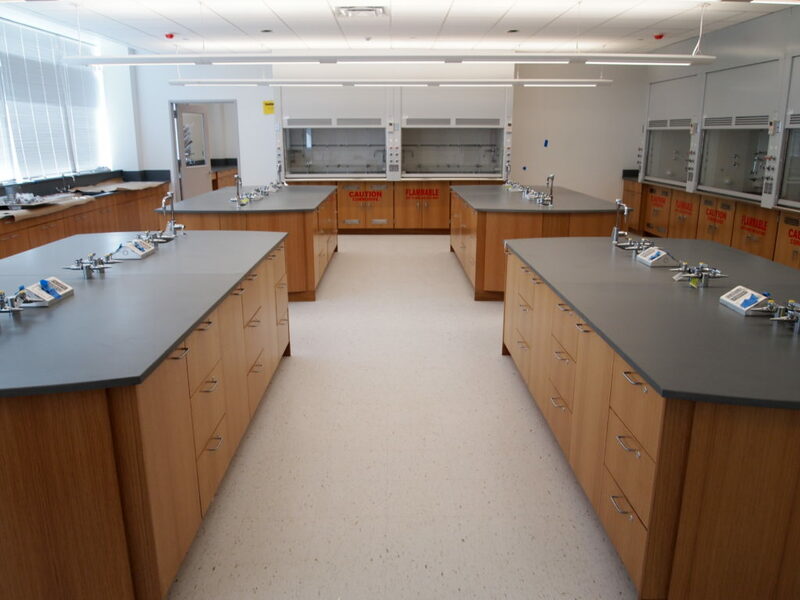 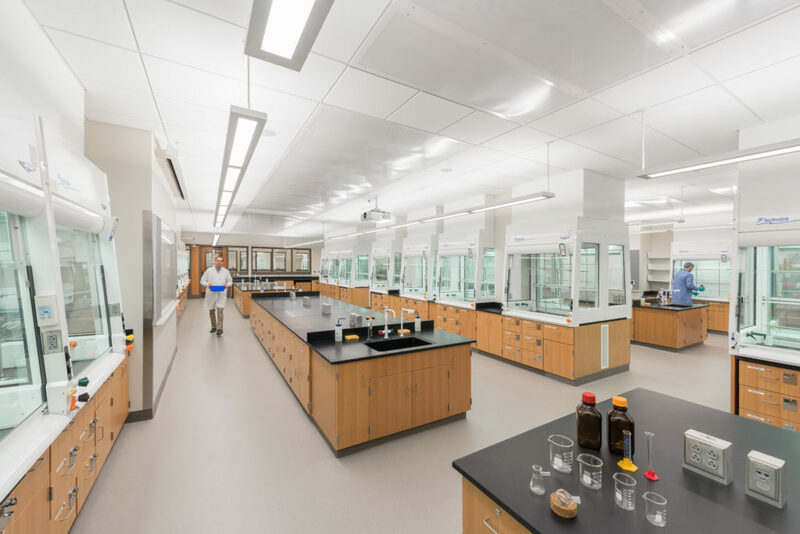 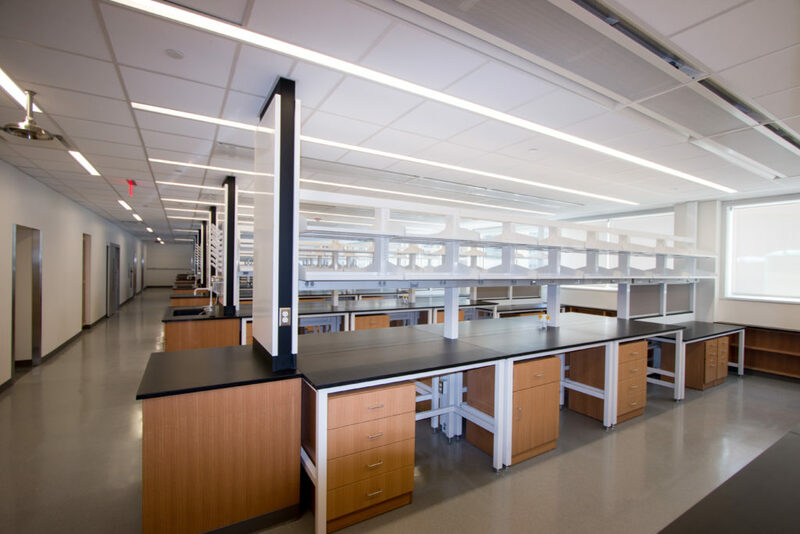 Interdisciplinary sciences, Microbiology, STEM programs and the like have changed the science & engineering classrooms and laboratory spaces, on a University campus in the 21st century. 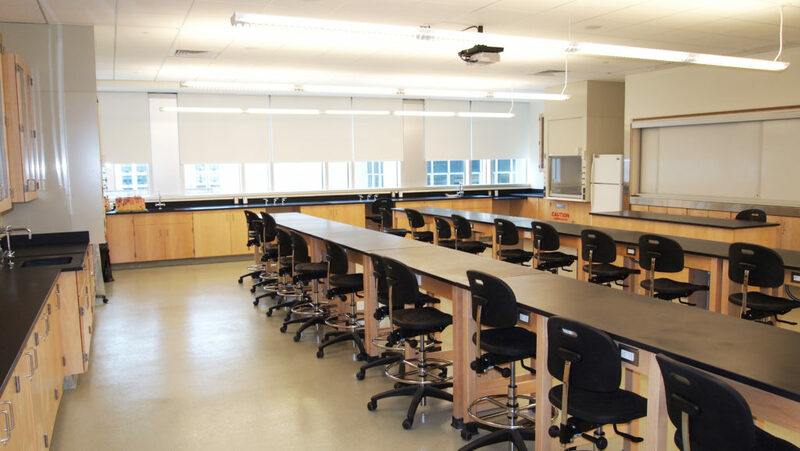 The emphasis on computational science, “Soft” spaces, flexible, adaptable, reconfigurable, collaborative and sustainable environments promote efficient and safe research, along with, better teaching. 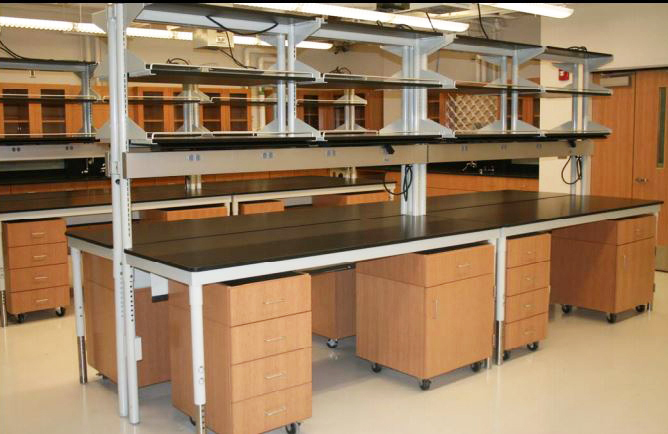 The furniture and equipment that make up today’s interiors must provide answers for tomorrow’s needs. 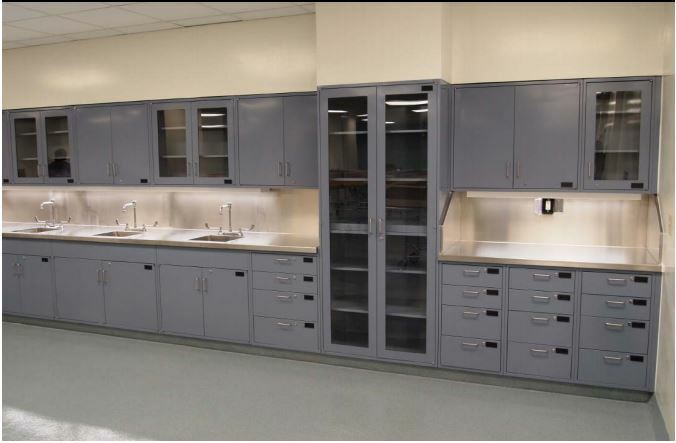 General Contractor: KBE Building Corp.
General Contractor: Dimeo Construction Co.
© 2019 Northeast Interior Systems, Inc.